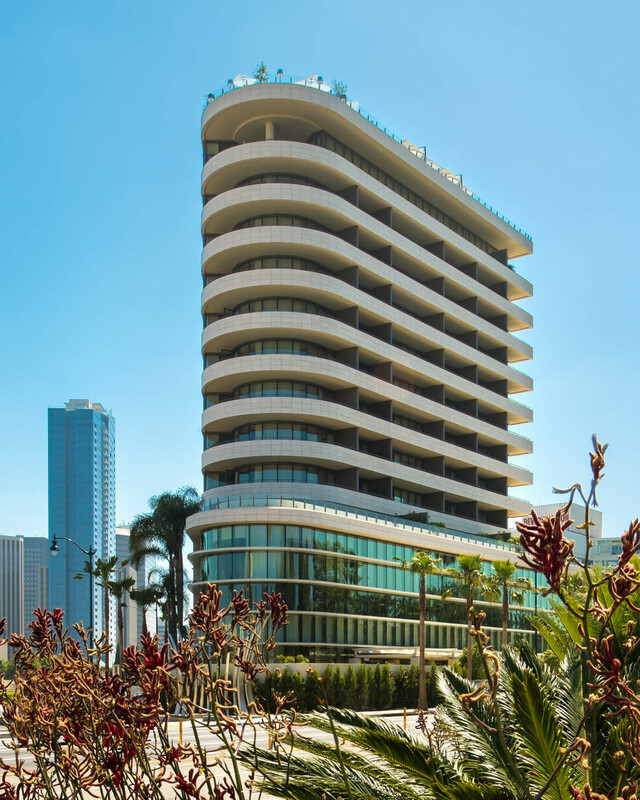 RobertDouglas advised Oasis West Realty, LLC, in a transaction involving the re-financing of the landmark The Beverly Hilton hotel and, in addition, a facility to finance the construction of the adjacent 170-room Waldorf Astoria Beverly Hills. The financing facility was completed with affiliates of Goldman Sachs and Aareal Bank of Germany. 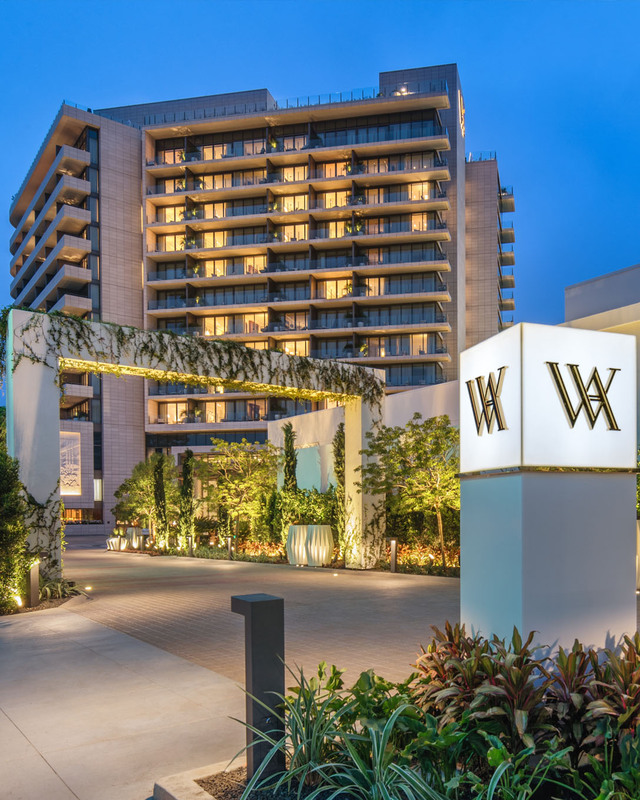 The iconic 569-key Beverly Hilton is located at the gateway to Beverly Hills on a nine-acre parcel at the corner of Wilshire and Santa Monica Boulevards. 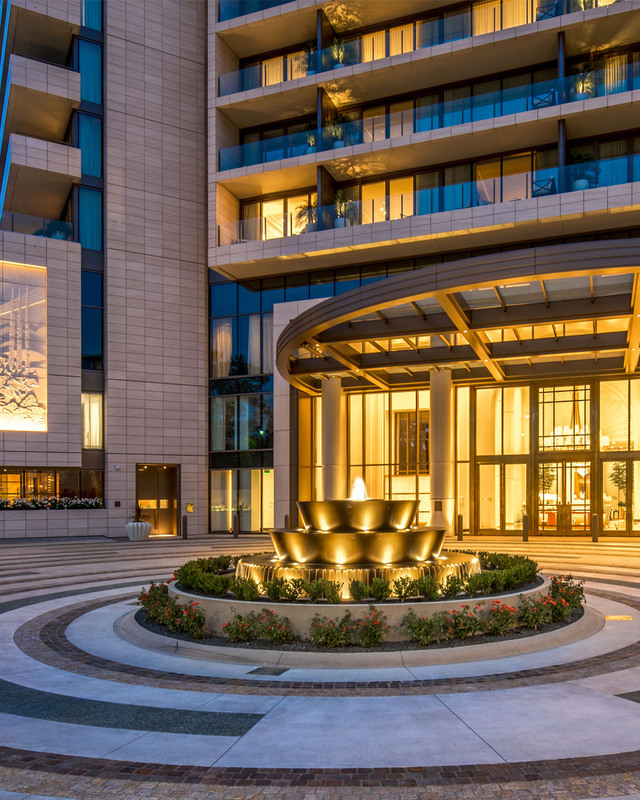 Built in 1955 by Conrad Hilton, the hotel is at the center of social life in Beverly Hills and, in addition to the renowned Golden Globes event, it hosts the largest and most prestigious social and charity functions in the city. 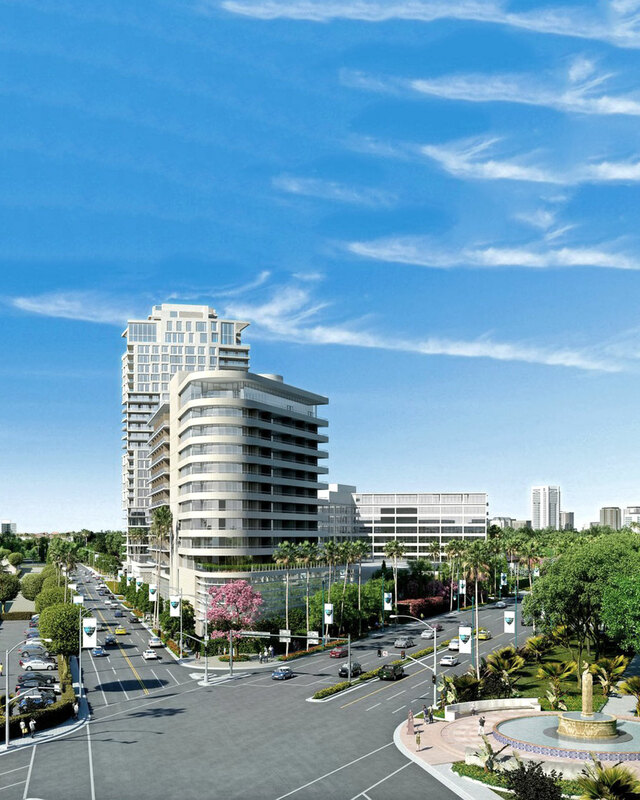 The Waldorf Astoria Beverly Hills will be built on the site of the original Trader Vics restaurant and will serve as a landmark at the western gateway to the Beverly Hills Golden Triangle.